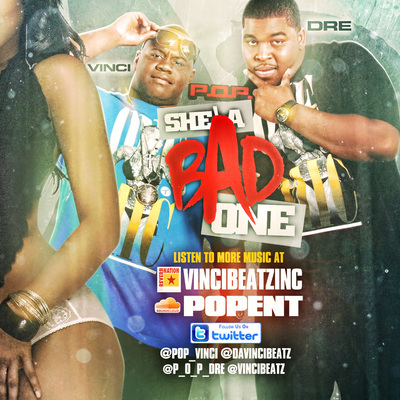 Rap Group P.O.P consist of hip-hop artist Vinci and Dre which was formed in 2011 when Vinci and Dre started working on a couple of songs together, from there they decided they had great music chemistry. Growing up rap group P.O.P always had a passion for music but it really struct them when they started working together, creating great songs and a brotherhood. Both group members were born and raised in Miami, Florida. Vinci & Dre group name P.O.P stands for "Power Over Paper" which mean to have control over money. 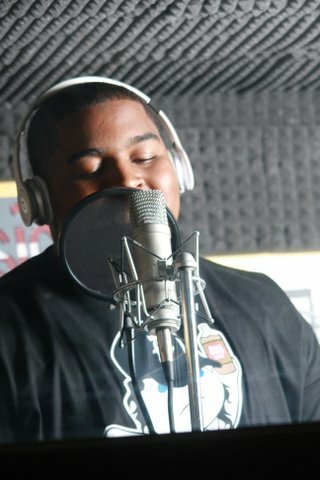 Vinci receive his stage name from working with a friend who was an independent artist named Big Dog, Vinci use to record Big Dog records at his in house studio a few years ago. 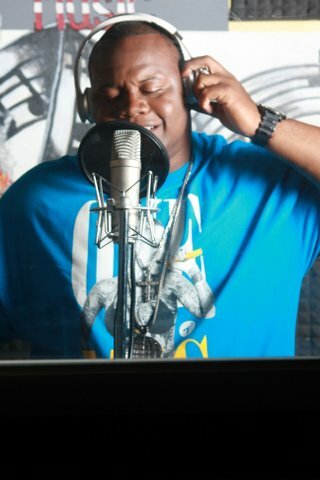 Then one day Vinci was editing Big Dog vocals and added a little flavor to the beat and Big Dog got so excited that he call Vinci "Da Vinci" who is a great painter who was known for putting codes in his painting. Dre receive his stage name as his childhood nickname growing up. 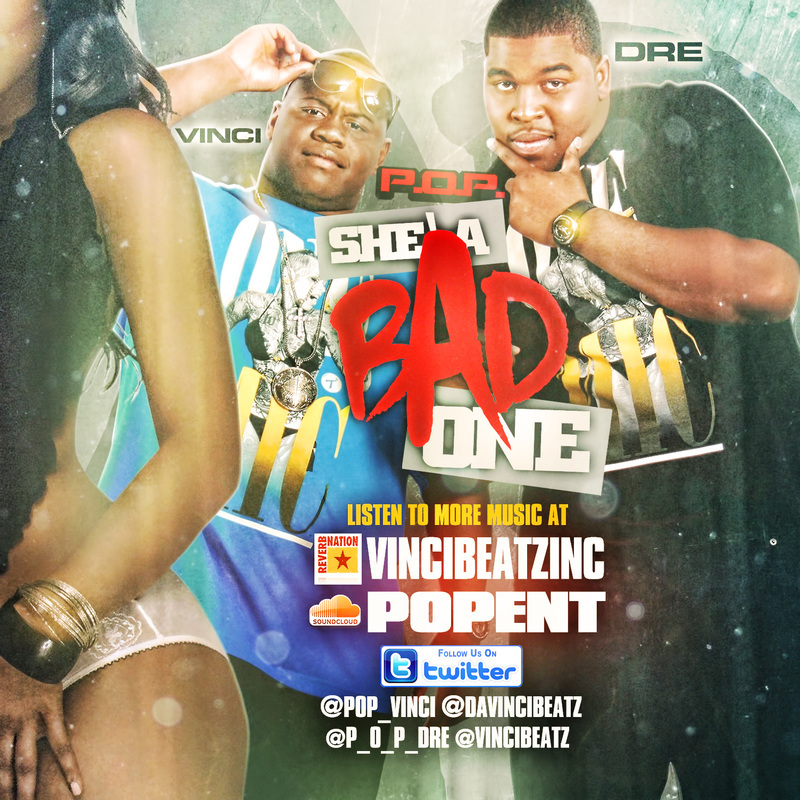 P.O.P release their first single "She A Bad One" worldwide in June 2013. P.O.P has receive several recognition in their hometown and was booked to perform in Miami at clubs such as; The Mint, Club Secrets, and etc.. They also had the pleasure to perform at "The 3rd Annual Got Talent Hair Show" in October. P.O.P is currently working on and releasing their first album in 2014. In five years P.O.P see their selves constantly growing and taking on new projects as their music career develops. Recent Achievement P.O.P Vinci Dre is Best Rap Duo Underground Music Awards In New York. There New Project Is set to debut 2014 winter.